Momoko Plush Tattooed Mom | Beauty and craft! 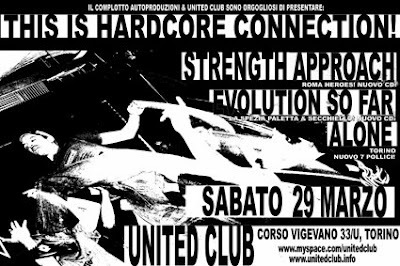 : SABATO CONCERTO + BENEFIT PER LIFE!!! SABATO CONCERTO + BENEFIT PER LIFE!!! AL CONCERTO SI TERRA' UN BANCHETTO CON DOLCI E TORTE SALATE VEGANE IL CUI RICAVATO SERVIRA' AD AIUTARE LIFE!!!!!! ciao Roby...la gente è veramente fuori di testa!! chissà che divertimento a far queste cose!! ho pubblicato anch'io sul mio blog e inviato una mail a tutti gli iscritti della newsletter del mio sito!! magari si riesce a raccogliere un pò di soldini per le cure! la gente e veramente stupida!!! What's going on with the dog!!!!!!!!!!!!!!!!!!!! Can't read your blog so please tell me. Cute pic wit the cup cake. Thanxs It's great that you help the girl with the dog. Hope you get a lot of money and the dog a good house. 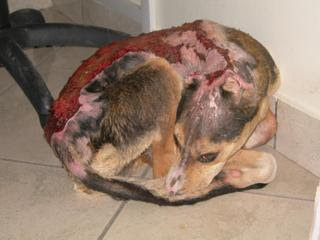 Some people in this world are very sick!!!!!!!! 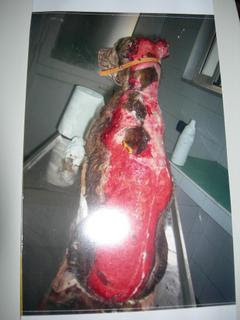 oh my, I don't read much italian, but I know cane...these photos are terrible, I understand it's something about animal rights, and that you will help the dog, please tell me about it! I totally support you, I can't stand cruelty to animals, never, it makes me so mad, I want to kill those people, who can be anything but nice to animals! I love your vegan cupcakes, they were great, looked like you had so much fun! best of luck with your campaign!! 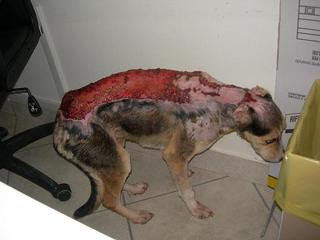 these pictures are seriously going to make me cry :( my heart is breaking for the poor dog!